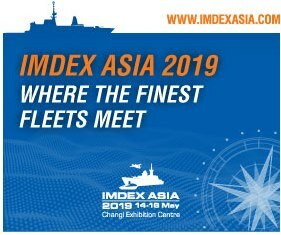 The 10th edition of Defexpo India – the biannual Land, Naval and Internal Homeland Security Systems Exhibition – will be held at Arulmigu Nithyakalyana perumal Temple, Thiruvidanthai, Thiruvidanthal, Thiruporur Taluk, Kanchipuram, Tamil Nadu, India from 11 to 14 April 2018. 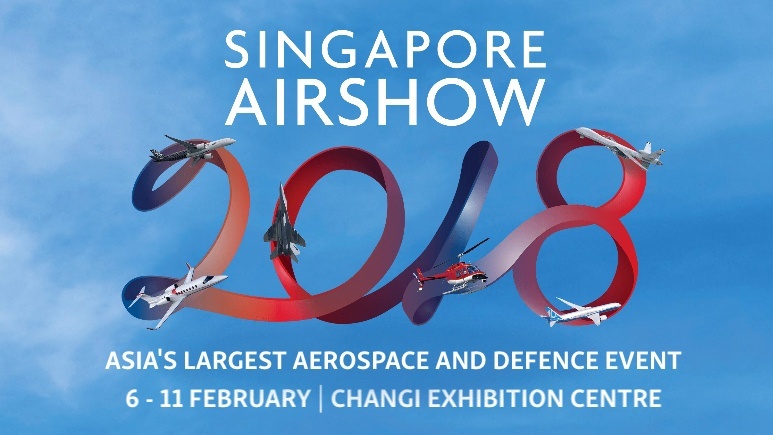 The grand military exposition is being organised for the first time in India’s southern state of Tamil Nadu. 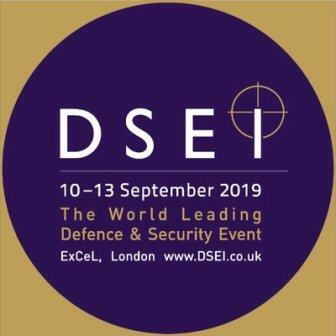 A large number of leading regional as well as global defence & aerospace companies are expected to take part in the mega defence event to showcase their modern state-of-the-art military technology, systems & platforms. 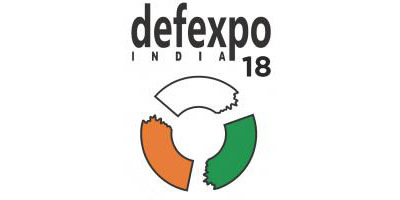 Pegged as one of Asia's biggest defence expositions, Defexpo India 2018 will also provide a promising platform to hundreds of indigenous defence & aerospace manufacturers to exhibit their latest technologies and products under the flagship “Make In India” programme. 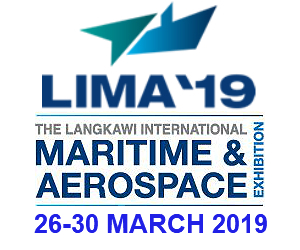 The previous edition of the event, held in the state of Goa in March 2016, had registered the presence of 232 foreign companies from 32 countries along with 15 country pavilions. The event was attended by the largest number of official delegations with 63 delegations from 58 countries gracing the occasion. A number of international seminars and conferences were also conducted on the sidelines of the show.